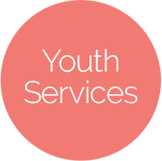 Would your youth organisation, project, club, service or Youthreach centre be interested in tackling issues around young people and tobacco? 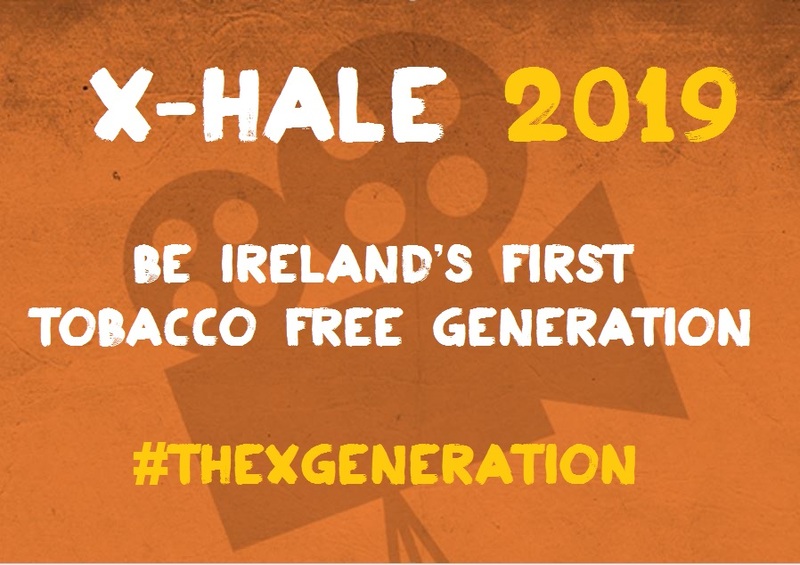 X-HALE is an Irish Cancer Society initiative that aims to prevent young people from smoking through educating and empowering young people, youth leaders and educators. 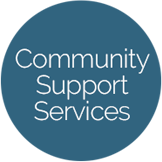 Since 2011, we have supported over 270 youth organisations to take part in X-HALE. 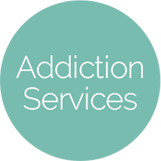 The 2019 training and funding opportunities are now open for applications and we want youth organisations across Ireland to get involved and drive the movement towards establishing Ireland’s first smoke free generation. We are now taking bookings for our free X-HALE 2019 Training for Youth Workers and Volunteers. Applications for funding are now open for The X-HALE 2019 Short Film Competition.